The Magic Flute is a comic ballet originally by the Russian choreographer and ballet master Lev Ivanov from the Imperial Russian Ballet (now known as the Mariinsky Ballet). Our Magic Flute story begins with the villagers arriving in town, happily dancing and enjoying each others company. Suddenly, a curious villager finds a magical flute that causes everyone to dance uncontrollably. Realizing the flute is cursed, another villager puts a stop to the madness. She breaks the flute and reprimands the mischievous youngster. Beautiful dancing returns to the village and all is merry again. Napoli is a ballet in three acts and is a work by August Bournonville. Napoli was first danced but The Royal Danish Ballet in Copenhagen in 1842 and today, they and many other companies continue to carry on the original, brilliant, playful and complex choreography including WRBA students. Additionally choreography is set by myself and Ruth Mayer. It’s the Roaring’ 20’s… but Adeline and her sisters, Isabelle and LuLu are having trouble catching the spirit. Adeline’s father has gone on an extended business trip. No one knows how long he’ll be away and the girls and his mother miss him terribly. Despite their sadness, the family moves ahead with Adeline’s 16th birthday. The party really gets swinging after a surprise gift from Adeline’s father is revealed… and there are more surprised to come! A Visit to the Museum is our latest creation for WRBA. 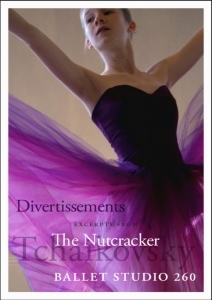 It includes two NEW ballets, Carnival of the Animals and Degas. Modern/Contemporary pieces were also included. A visually stunning performance with projections of Degas, Hopper, Rodin and more while our dancers graced the stage. To date, A Visit to the Museum has been our most elaborate performance. As WRBA’s student base continues to grow, so does our repertoire and we’ll continue to deliver fresh NEW ballets to our audience. PART 1: Carnival of the Animals is a children’s story comes to life on stage performed by the students in our children’s program. Carnival has since become one of Saint-Saëns’s best-known works, played by the original eleven instrumentalists all mimicking animals. Our version was choreographed primarily by Deb Young with solos by Jackie Stanton-Conley and additional assistance from the advanced level students. 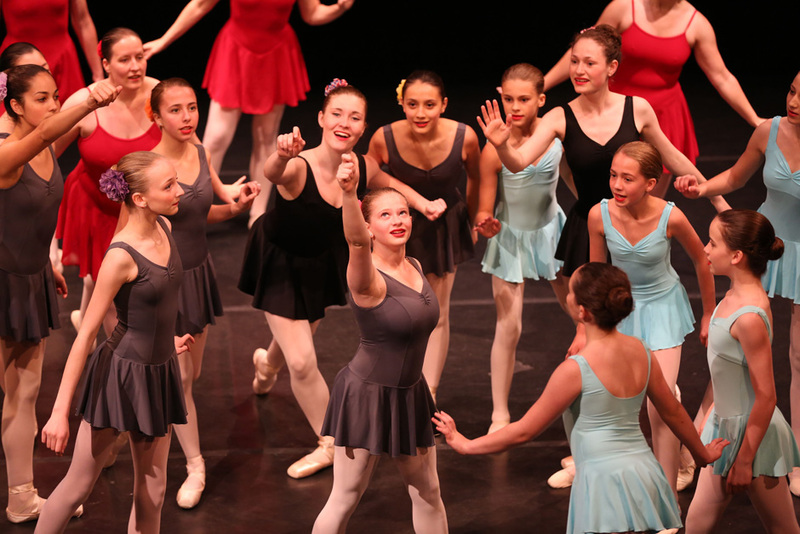 PART 2: Three modern dances choreographed by Kate Gamble and performed by WRBA students were presented in the annual WRBA concert in June. The dances were inspired by works of Edward Hopper and Edward Degas. Using vocabulary from modern technique class and generated through some improvisation by the dancers, the dances had three very different qualities. PART 3: Degas – A French artist who mastered the essence of true beauty through his paintings and sculptures. An artist who identified with the subject of ballet dancers. An artist who’s work will forever be timeless. And our Degas ballet was just that. Beautiful and touching. With moments of humor, melancholy, sweetness and love, our Degas ballet said it all. Audience members found themselves chuckling one minute at our “Horse and Jockey” piece and then the next minute shedding a tear as they watched Degas’s paintings physically came to life in our dancers on stage. It will forever be a part of our repertoire and we plan to build onto it in the future. 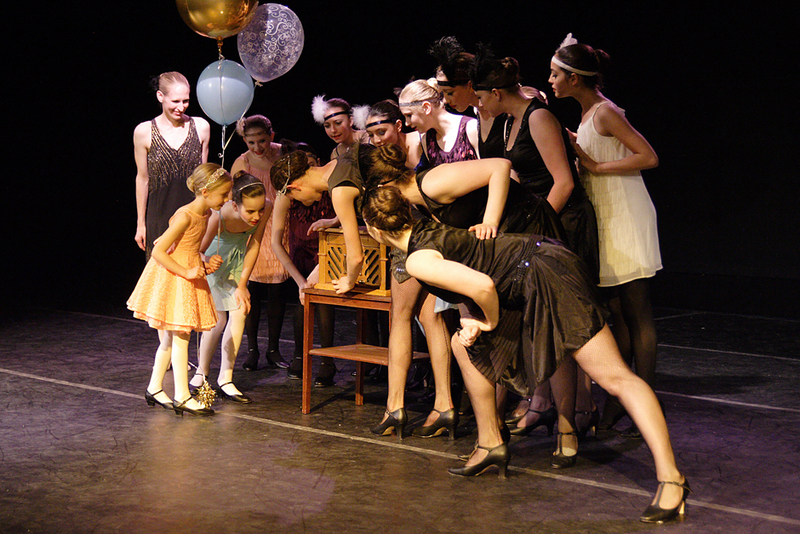 Our first student choreography presentation was performed in 2009. It was such a huge success that we decided to do another in 2013. 6 Students. 6 Choreographers. Their own chosen music. Their own, original choreography and casting. Their first time conducting and running rehearsals. Custom made costumes from scratch. All of this together resulted in yet again another amazing performance. 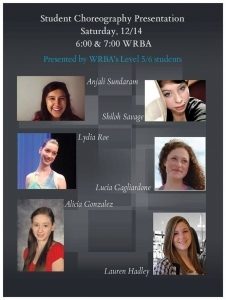 Congratulations Shiloh, Anjali, Lauren, Alicia, Lydia and Lucia! 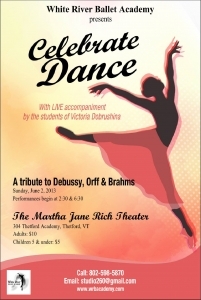 Celebrate Dance is a three part program we designed around three composers: Carl Orff, Debussy and Brahms with live accompaniment by Upper Valley music instructor, Victoria Dobrushina and her students. 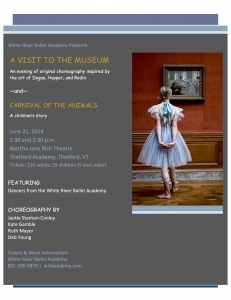 PART 1: Jackie Stanton-Conley re-staged a contemporary ballet she originally created in 2004 for Vermont Ballet Theatre. The original, performed by only 6 dancers, was now with performed by 22 dancers. A sweet, fun-loving story line depicting a Japanese proverb: See No Evil, Hear No Evil, Speak No Evil. PART 2: Dancing for Mr. Debussy: a lovely mini ballet created by Deb Young featuring students from our Primary levels through Level 1 and Teens. PART 3: Brahms Waltz’s: a beautiful ballet choreographed by Ruth Mayer with live accompaniment. Ruth took 16 of Brahm’s Waltz’s and created short pieces for over 20 of our upper level students and adults. 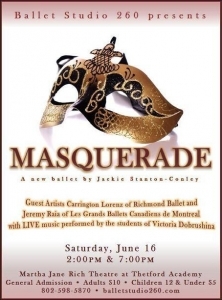 A truly beautiful ballet with costumes by Robina D’arcy Fox. Tonight our charming host opens the doors to an evening filled with festive flirtation and intrigue. Come in, dance, and feel free to be yourself. Oh, who’s this? A mysterious stranger with a sad heart. There is no reason to be forlorn. We can see your beauty behind the mask. True beauty always shines from within. Let’s all take off our masks so we can celebrate our unique beauty together. 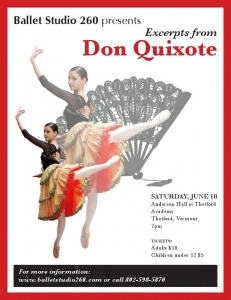 Don Quixote is a ballet originally staged in four acts and eight scenes, based on an episode taken from the famous novel Don Quixote de la Mancha by Miguel de Cervantes. White River Ballet Academy staged excerpts from each Act with 30 students and guest artists, Carrington Lorenz of Nashville Ballet and Daryl C. McIntyre, Artistic Director of Western Chicago Ballet. The Nutcracker! A wonderful holiday classic that thousands of ballet schools and companies all over the world perform year in and year out. 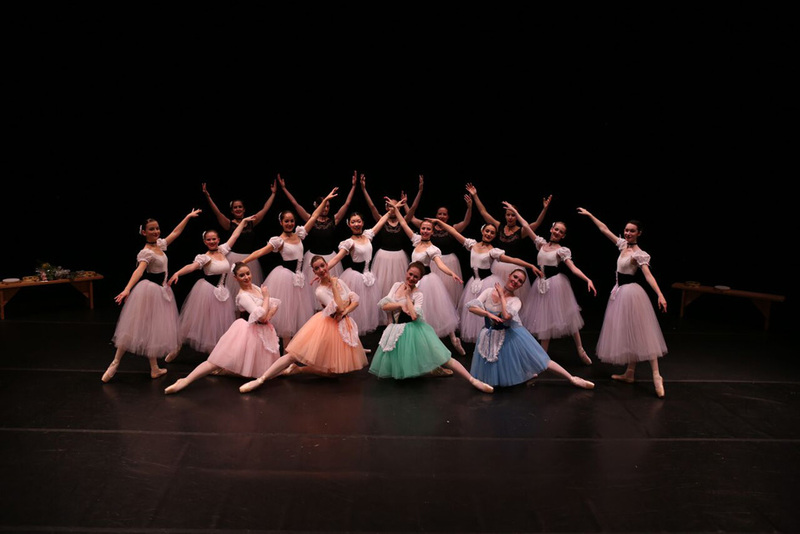 Although WRBA produces NEW ballets for the Upper Valley, every once and a while we tap back into this classic and bring excerpts from this sweet ballet! Who doesn’t love the Beatles?! We certainly love this iconic band and we were inspired to create pieces around this amazing revolutionary music that changed the face of Rock and Roll for so many of us. 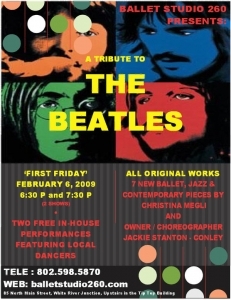 With choreography by Jackie Stanton-Conley and Christina Megli, our dancers danced it up to songs such as: Here Comes the Sun, Yesterday, Blackbird, Let it Be and so much more. Our audience was left feeling refreshed and ready to pull out their own collection of vinyl!